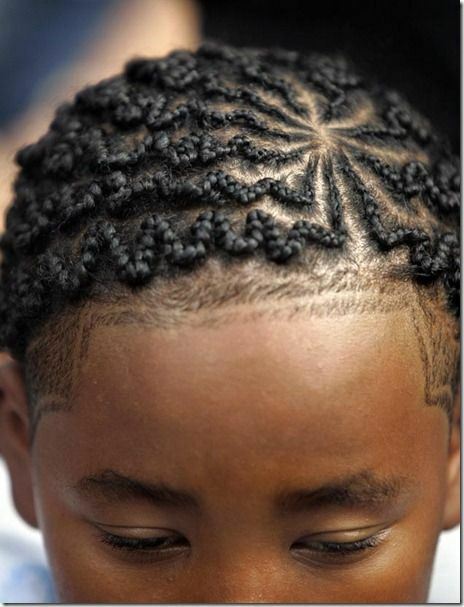 Cornrows. 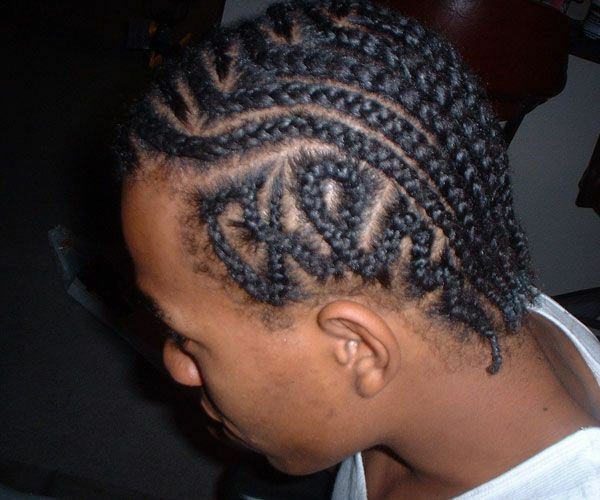 These are the original braids and till now many interesting designs are based on cornrow braiding. 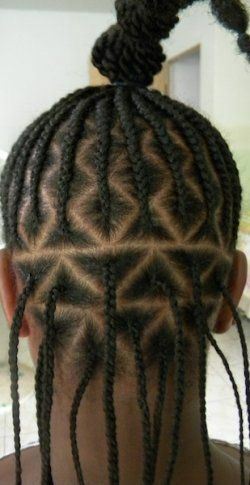 Zigzag braids. These are precisely meant for African American hair type and greatly protect hair, above all creating the most amazing inventive hair designs. 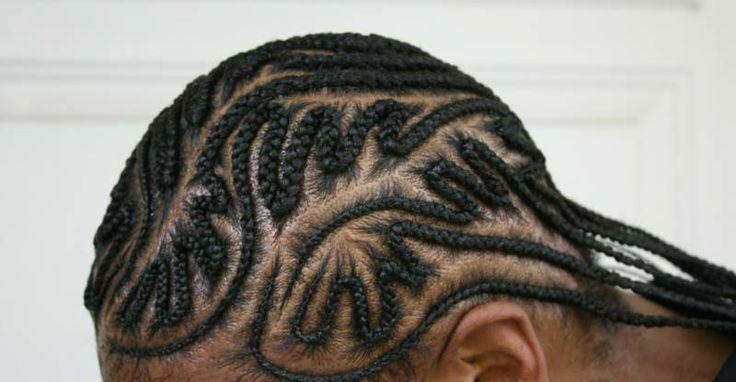 Box braids. 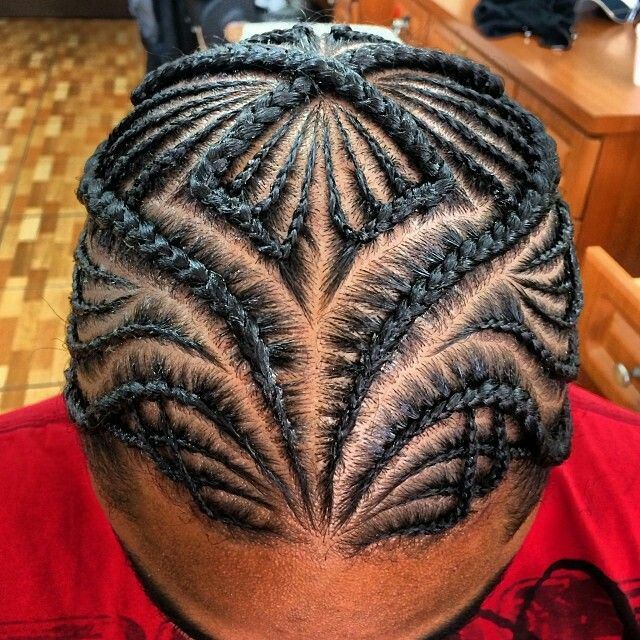 These are popular both among men and women and can be considered traditional in black hairstyles.